We are committed to customer service. 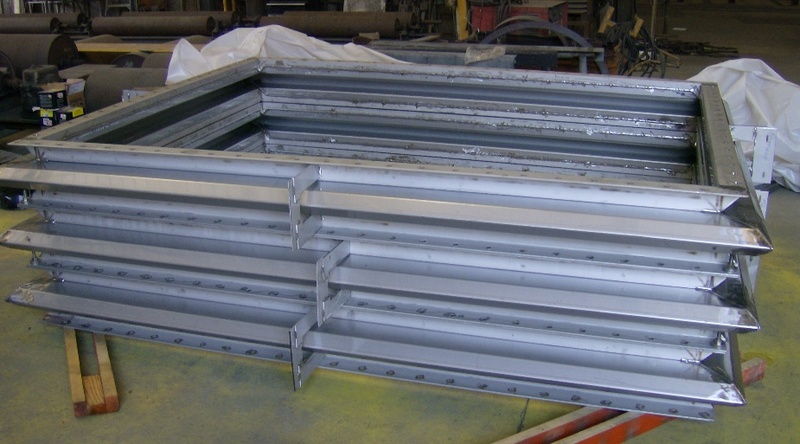 Our customer service emphasis includes responsiveness, attention to detail, and focus on quality. 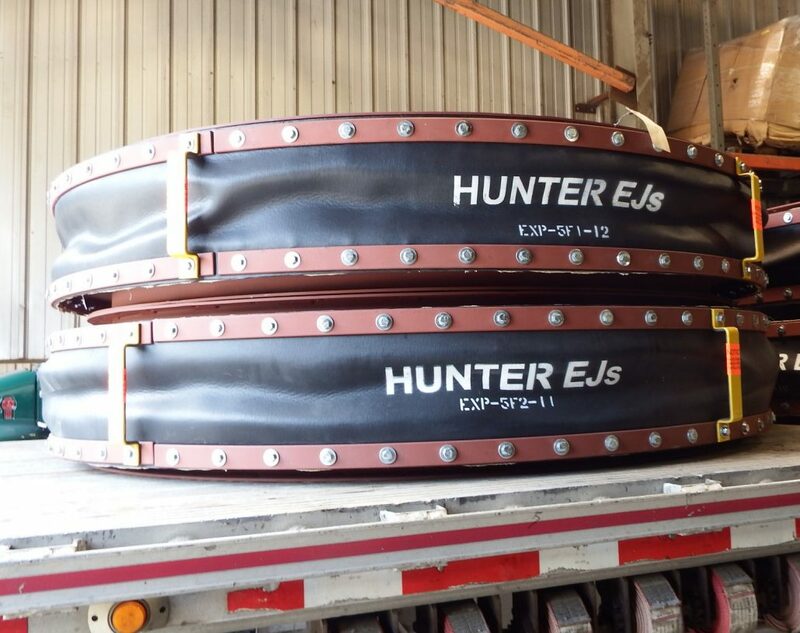 Hunter Expansion Joints has combined customer service resources with a network of trained manufacturer’s representatives to service our customers throughout the United States.